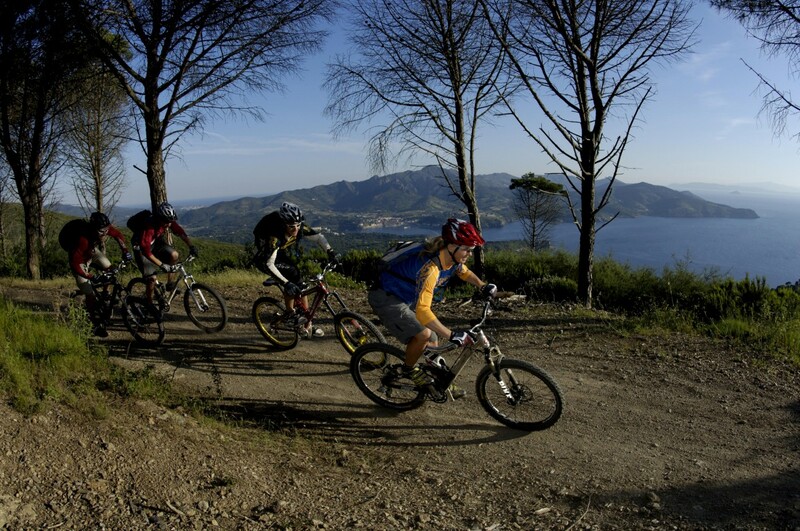 From the Hotel Villa Rodriguez, located right on the beach at Naregno, it is very easy and quick to get to the area of the Calamita promontory, which has hosted international mountain bike competitions, including a stage of the World Cup in 1994. 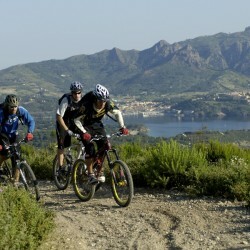 For those who want to explore Elba from a mountain bike and admire the island from points that are otherwise difficult to reach on other nodes of transport, the promontory of Monte Calamita has numerous well marked itineraries, with routes of varying levels of difficulty for different levels of preparation, from which incomparable landscapes and views can be enjoyed: flat routes on earth paths or more uneven and exciting routes; routes going along the coastline, sometimes leading down to small bays and inlets on the sea, others passing through the ruins of the old abandoned mine towering over the crystalline waters, climbing up through woods and forests to the peak of Monte Calamita. 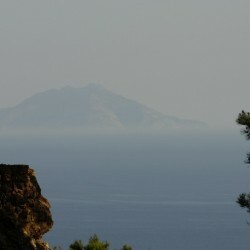 The view over the sea and islands of the Tuscan archipelago is always breath-taking. 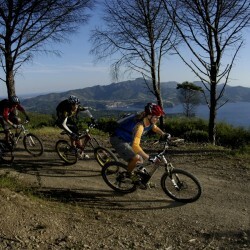 For lovers of mountain biking, Monte Calamita, and many other areas on the island of Elba, is a unique environment, providing the chance to enjoy your favourite sport in direct contact with the surrounding nature. 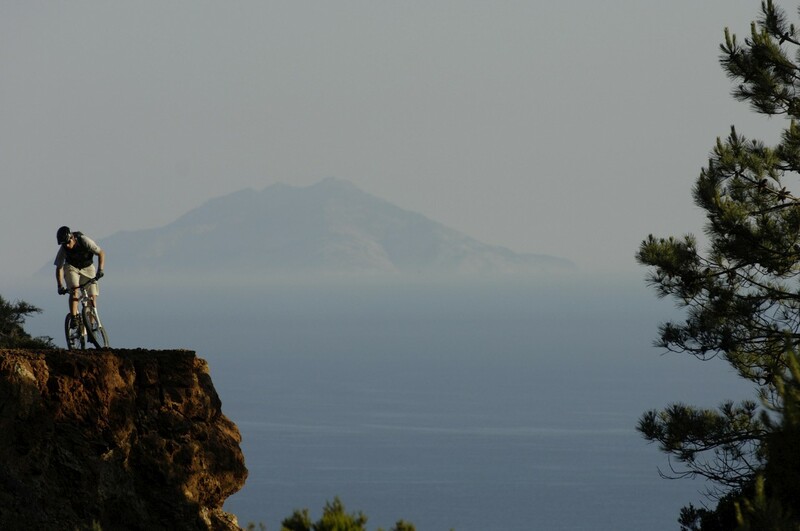 For groups of at least 12 riders, the Hotel Villa Rodriguez provides support in organising specific holidays aimed at exploring the island on two wheels. 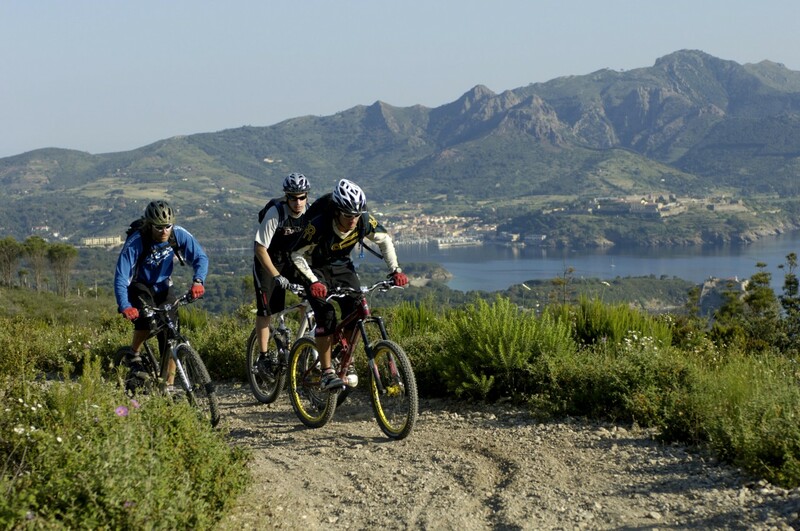 Excursions are organised in the company of expert guides for both those who merely enjoy mountain biking, with the possibility of hiring bikes on the spot, and for experienced and highly trained riders. 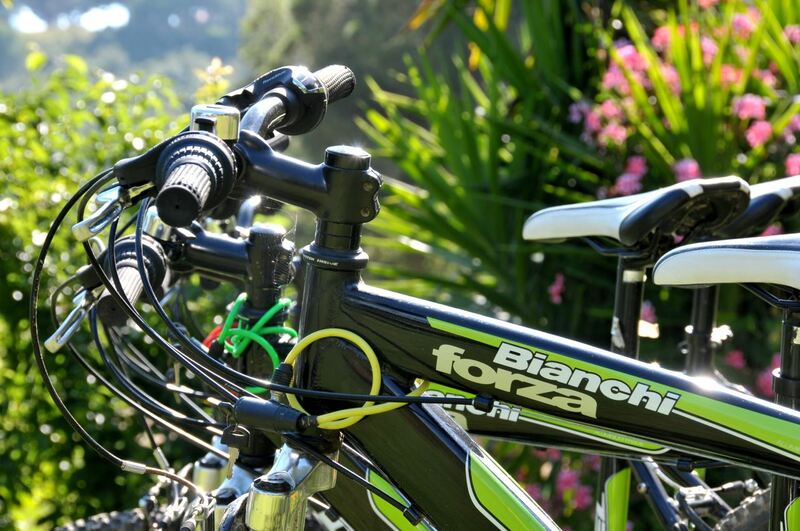 The Hotel Villa Rodriguez has an area with a covered bike shed and facilities where mountain bikes can be cleaned and everyday servicing performed. 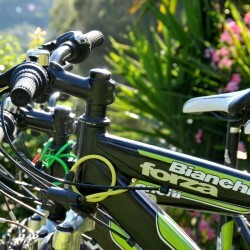 The hotel also has a closed area used as a storage point where mountain bikes can be kept in complete safety. For groups of guests staying full board who are involved in daily excursions who are unable to eat at the hotel, the Hotel Villa Rodriguez supplies lunch boxes instead of the meals that would otherwise be eaten at the Hotel itself. Those who would rather enjoy a calm and relaxing holiday instead of physical activity will find all the comforts needed to make their holiday pleasant and relaxing on the beach and in the facilities offered by the Hotel Villa Rodriguez.